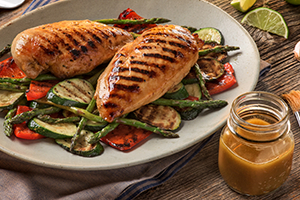 Marinating makes all the difference when it comes to preparing flavorful grilled meats, poultry, and seafood. Along with acids, herbs and spices, Filippo Berio Olive Oil is the essential ingredient to any great marinade! Master your marinade with Filippo Berio Delicato Extra Virgin Olive Oil along with this essential how-to guide.